Category: Utilities / Backup | Author: PowerISO Computing, Inc.
UltraISO Premium - Extract, edit, create and burn ISO/BIN files directly, make bootable CDs, and convert more than 27 CD/DVD image formats to ISO, BIN/CUE, Nero (.NRG) or CloneCD (.CCD/.IMG/.SUB) format. It can make image from CD/DVD-ROM, and handle disk image as well. gBurner - gBurner is a CD/DVD burning tool, which can create and burn data/audio CDs and DVDs, make bootable data CDs and DVDs, create multisession discs. gBurner is also a disc image file processing tool, which can extract, edit, and burn iso image files. WinMount - WinMount is a compression tool, also a virtual disk tool ( Mount RAR ZIP MOU and CD DVD HDD images as virtual disk/folder ). Supported formats: MOU ZIP RAR 7Z CAB ARJ ISO GZ BZ2 TAR WIM VHD VDI VMDK ISO ISZ BIN MDS MDF NRG IMG CCD CUE APE FLAC WV. 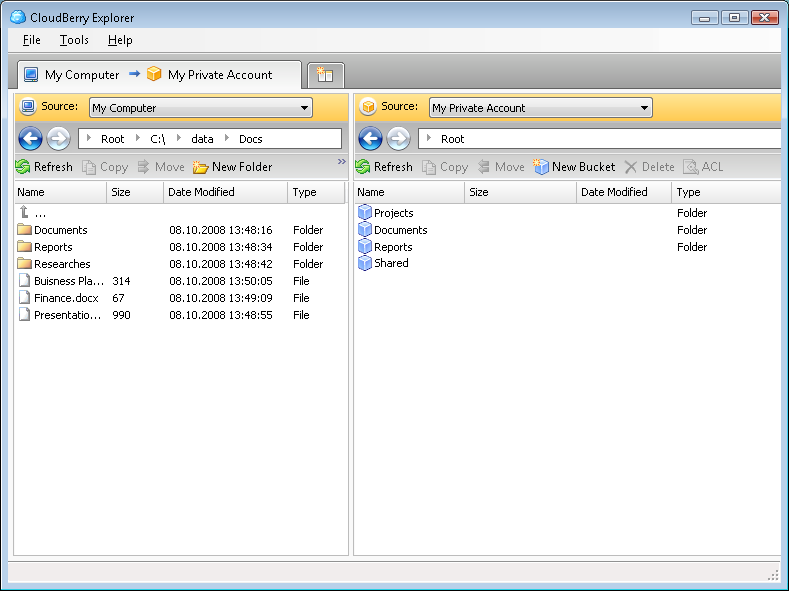 R-Drive Image - Drive image and backup software to create exact image of a hard drive, partition or logical disk. Drive image files can be created with various compression levels without stopping Windows and stored in a variety of places, including removable media. CryptoExpert 2007 Professional - CryptoExpert creates new virtual hard drives that appears to applications like any other physical hard drive. Any data that the user attempts to write to this drive is intercepted and encrypted by CryptoExpert. Drive is invisible without password.